Standard courses let you walk the walk, but [FOX Sports] U lets you talk the talk, too. 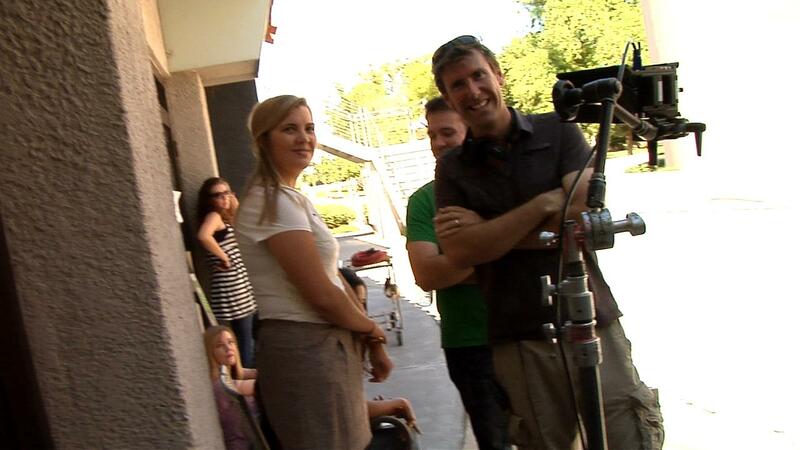 It’s real-world advertising and marketing experience in a classroom setting. 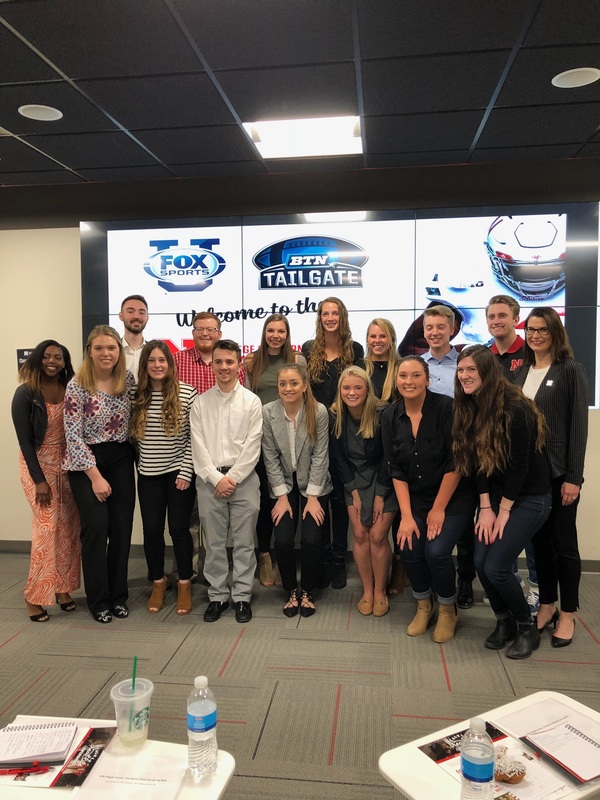 The FOX Sports U program exposed us to many components of the creative process and execution of an advertising campaign through hands-on experience, giving us a valuable and fun understanding of the industry. In cities like Green Bay, being a fan is part of who you are because that’s all you have,” Liz says, ”LA is busy and fast, but I think people here have a hidden attraction for the spirit of the small-town sports fan – it’s that sense of belonging we all instinctively long for. Researching to find the avenue to reflect the psyche of the diehard sports fan, in an amount that was digestable to everyone else, was very rewarding. I was able to comprehend the advertising industry with hands on experience that you can never get from a textbook. To be able to see something through from beginning to end was incredible, and to see it come to life is the best reward. This was, by far, the best class experience I had the opportunity to have in my college career. 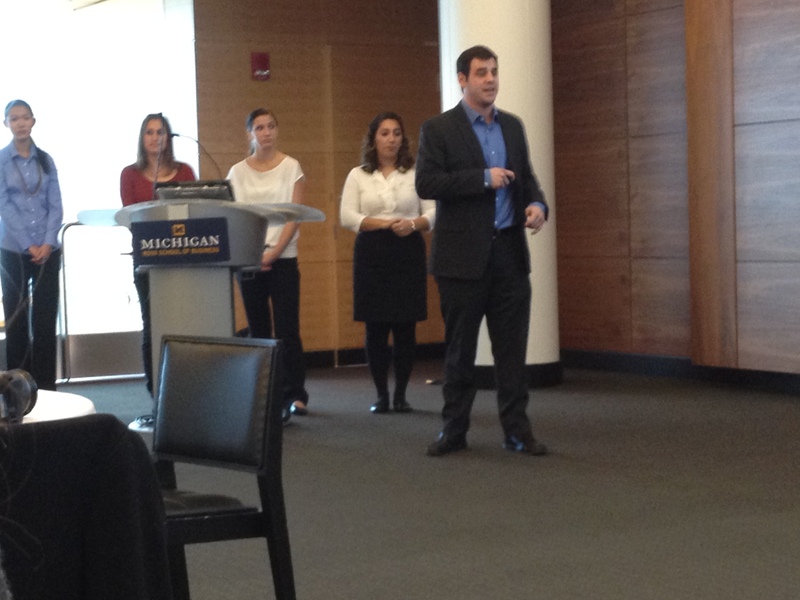 The [FOX Sports] U program was an unique opportunity to gain real-world advertising and marketing experience before stepping into the corporate world. 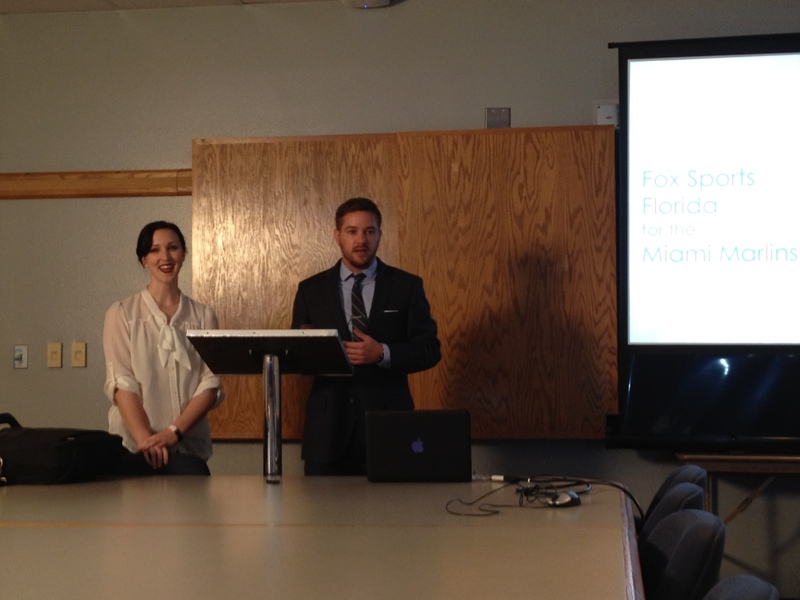 The [FOX Sports] U program has enabled us as journalists to dream. 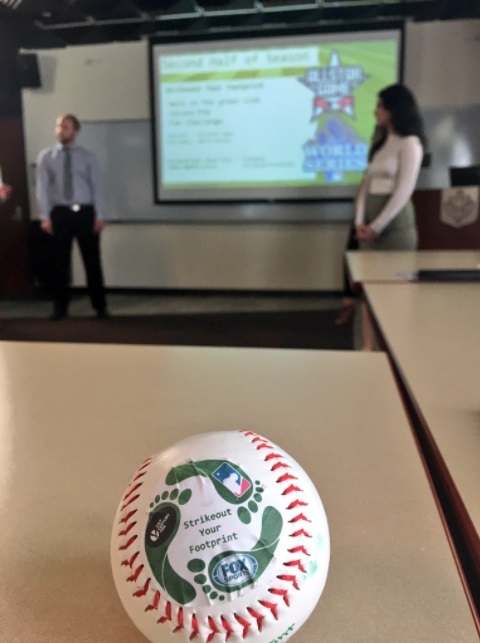 If it weren’t for this program, I never would have had such an opportunity to contribute innovative ideas or receive real life sports marketing experience. Working with Fox [Sports] University has been such a great experience because it has allowed me to do hands on creative work for a real client. Through the process of creating the campaign I was able to see what I liked and excelled at in the creative process.